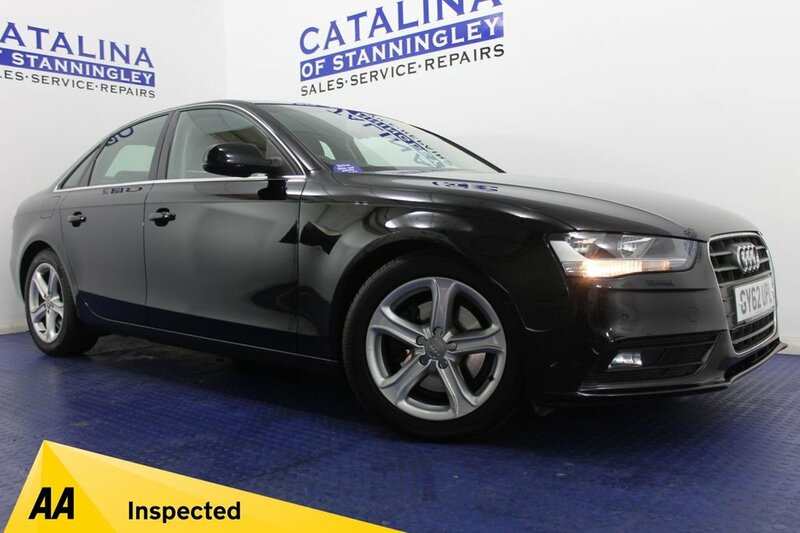 Only 39,258 miles from new, just 2 former keepers, 4 stamps, serviced at PDI, 14.3k, 26.3k and 27k, finished in black with full black leather interior, 17'' alloy wheels, front and rear parking sensors, cd player, radio, aux, sat nav, bluetooth, climate control with air con, start stop, cruise control, multi function steering wheel, auto lights, all round electric windows, electric door mirrors, remote central locking, iso fix, auto dimming rear view mirrors, PLEASE CALL UPTO 50 PANEL BY PANEL PHOTOS OR EVEN A VIDEO WALK ROUND!! 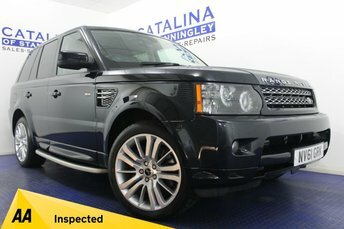 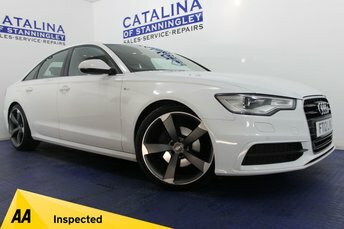 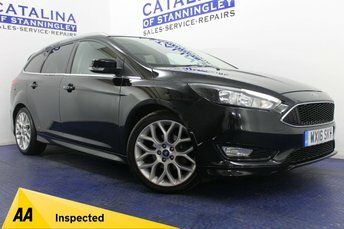 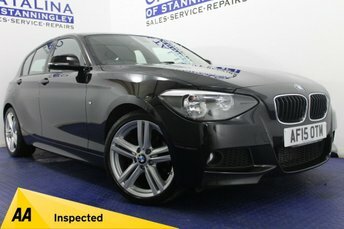 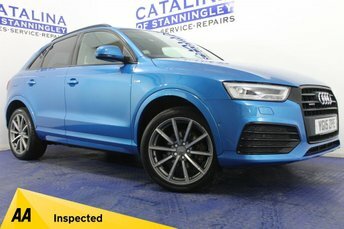 Fully AA Inspected - AA Approved dealer - Free 3 Months Warranty - Upgrade your warranty to 12 or 24 months! 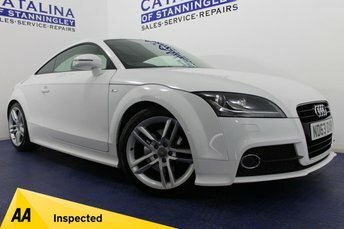 - Low rate finance rates - Prices checked everyday, nationwide!! 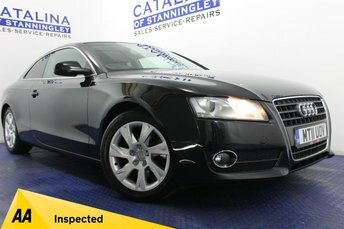 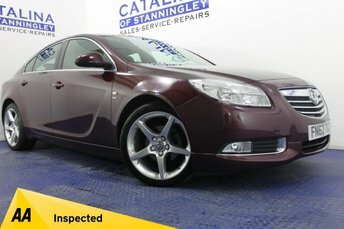 Please call for more info or to book a test drive, appointment is highly recommended.